Help our Scholarship fund and get a sweatshirt! To help build the Maine School of Masonry’s Scholarship Fund, we’ll send you this sweatshirt with our unique logo on it if you donate at least $55.00. 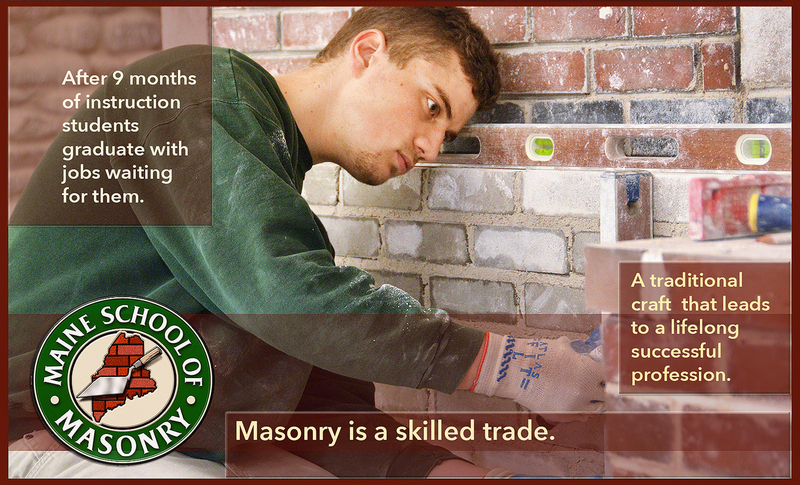 Your tax deductible donation will help students achieve their potential in masonry. Please email us – masonryschool@tds.net – your address and size when you pay. Thank you!